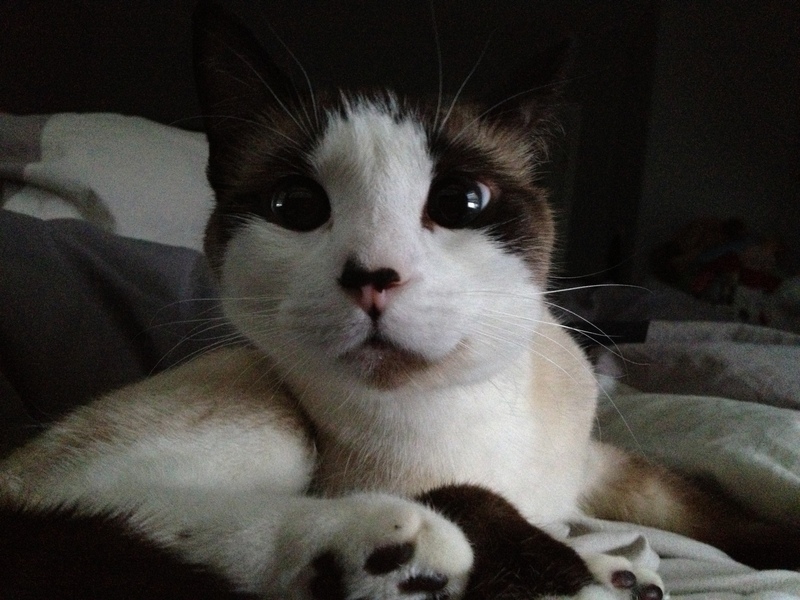 The Cat Next Door Inc. – Pet Sitters and Certfied Feline Specialists. Meet Airdrie's Catpanions! Are your friends and family unable to help with your pet care? Finding a reliable and responsible person to look after or walk your fur babies while you are away or at work can become an unwanted challenge. The Cat Next Door Inc., Cats, Dogs and more…. is here to end that search! Established in 2014, The Cat Next Door Inc. is a certified and professional pet sitting company. We are a family owned and operated local business. 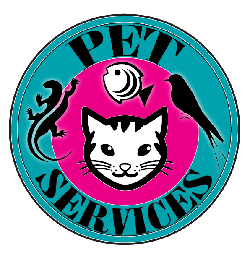 We specialize in pet services for CATS, DOGS, other small animals including FISH, REPTILES and RABBITS, to name a few. We proudly serve Airdrie and surrounding areas. 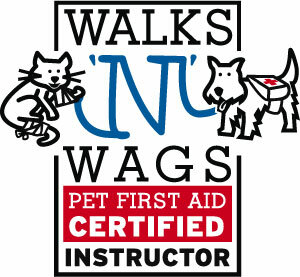 The Cat Next Door Inc. also offers Pet First Aid Certificate Training classes. We provide quality care in the safety of your home where cats, dogs and other small pets are the most comfortable. Pets left in their familiar environment can continue on with their regular daily schedule without interruption or any added stress. We also offer personalized private cat and dog walking services. Let us provide pet services such as litter box scooping, refilling kibble or feeding a raw diet, cleaning water dishes, daily or regular scheduled pet walks, and of course playtime! This including lots of cuddles with your furry family members. 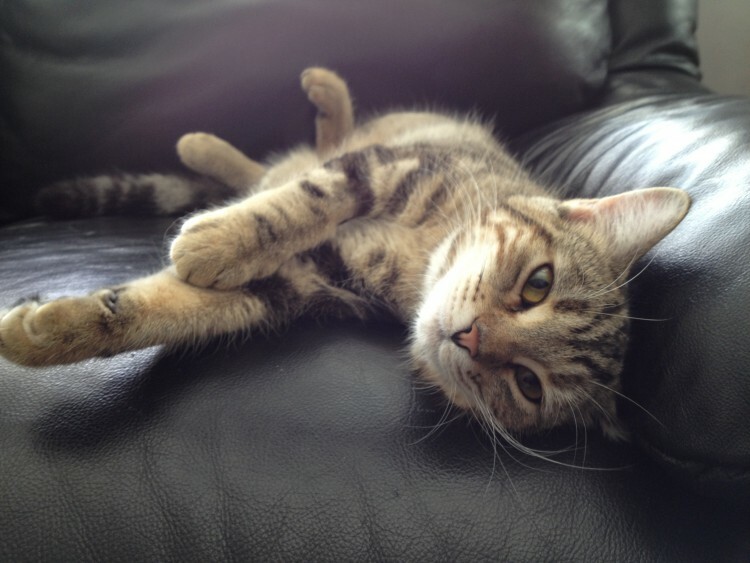 Pet parents can be at ease knowing that while they are away from home, their pets will still play! We strive to provide our clients with peace of mind. 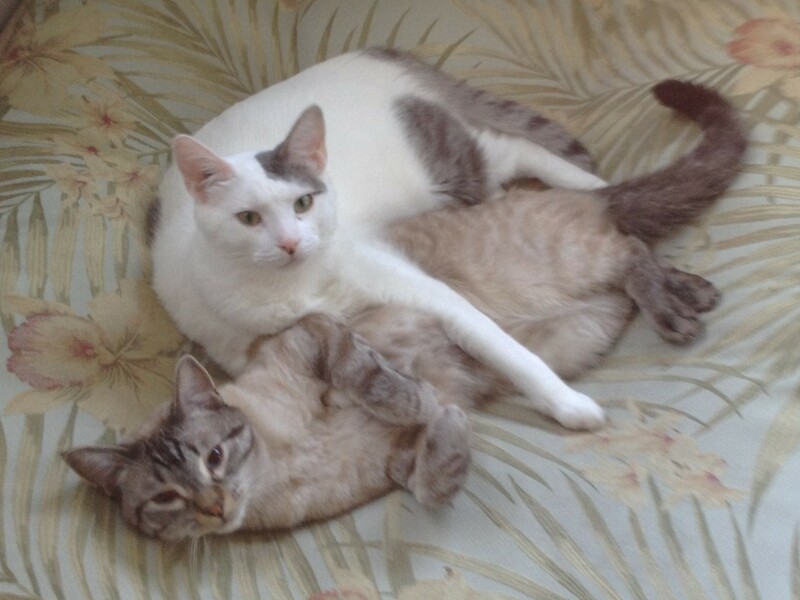 At The Cat Next Door we believe that “pets are not just pets” but are an important part of the family. We provide our human clientele with reliable and responsible service, and our furry “clawentele” with the same TLC and companionship that our own pets receive. Take a look at some of our recent client testimonials of the service that they have received from The Cat Next Door Inc. The Cat Next Door Inc. will maintain current RCMP security clearances, business licences, pet sitting insurance and Pet First Aid certification. We will continue to carry local and international pet sitting memberships.